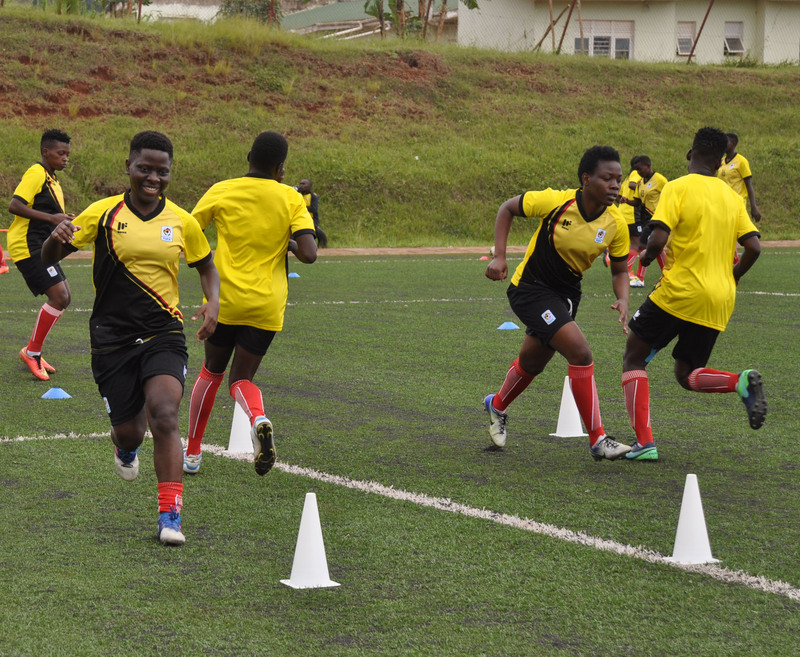 Uganda Crested cranes head coach Faridah Bulega is optimistic that her team will make it through the Tokyo 2020 Women’s Olympics qualifiers. Uganda will take on Ethiopia on Wednesday in the first leg of the preliminary round at the Addis Ababa Stadium. The head coach believes getting a positive result in Addis Ababa will be important if her team is to progress to the next stage. “The team is in good shape both mentally and physically. We have had good preparations and hoping for the best on Wednesday, said Bulega. She also added that they will first play a defensive game because they want a positive result, however if it doesn’t go as planned they will shift to attacking. “We shall first play a defensive game because we want a positive result ahead of the return leg,” she said. The winner between Uganda and Ethiopia on aggregate will play Cameroon at the next qualifying stage. Africa has one and half slots at the Olympics with the overall winner of the qualifiers earning a direct ticket while the runner up will play a playoff game against a team from South America. The last time the two teams met was at the 2018 Women’s CECAFA Championship in Rwanda, a game that Uganda won 2-1. Midfeilders: Phionah Nabbumba (Ajax Queens), Tracy Jones Akiror (Kawempe Muslem Ladies FC), Shamira Nalujja (Isra Soccer Academy), Fauziah Najjemba (Isra Soccer Academy), Lilian Mutuuzo (Kampala Queens), Ritah Nabbosa (Lady Doves).